Google headquarters on 320 N. Morgan. 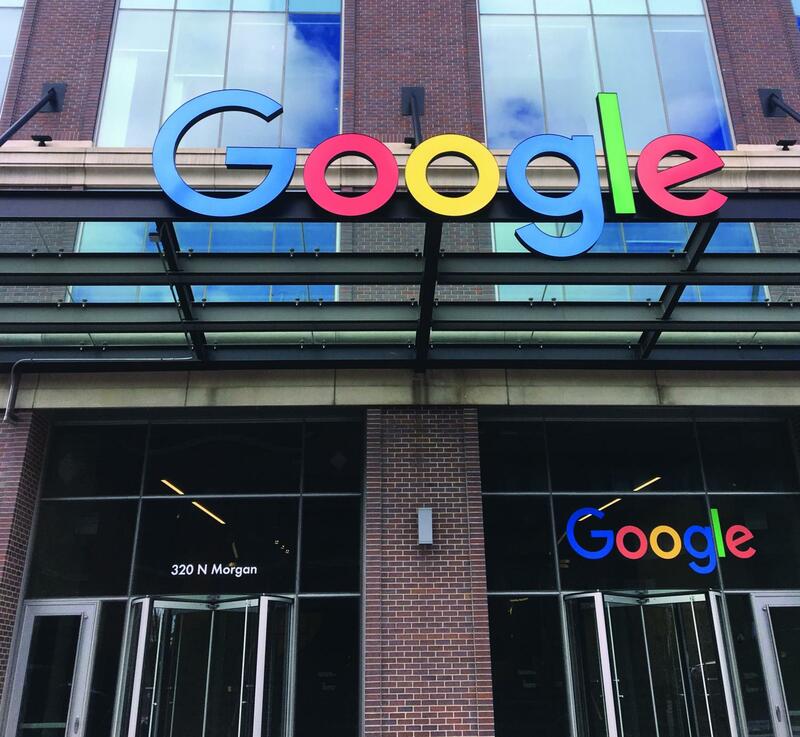 During this summer, future computer science students who are seniors in high school and have been admitted into the fall 2019 semester at Northeastern Illinois University can participate in the Computer Science Summer Institute Extension Program (CSSI-Extension), which is a pilot partnership between Google and NEIU. This experience that starts on July 22 and goes till Aug. 9 is happening on weekdays, between 8:30 a.m – 6 pm, at the El Centro Campus. As one of nine colleges and universities around the U.S. and the only one in the Midwest to host this program, NEIU expects to teach relevant soft skills for academic and real-world applications in an interactive three-week introduction course. The other participating institutions in this program are California State University (CSU) Chico; CSU Dominguez Hills; CSU Monterey Bay; CSU San Marcos; Loyola Marymount University; Medgar Evers College (CUNY); Queens College (CUNY) and University of Bridgeport. The main goal of the experience is to increase the number of women, underrepresented ethnic minority students, first-generation and low-income college students in the field of computer science. Through CSSI-Extension, Google is trying to improve and diversify its workforce representation. The company is also focused on hiring, development, progression and retention of talents. According to El Centro Director, Maria Luna-Duarte, who is spearheading this initiative, and Associate Professor of Computer Science, Graciela Perera, who has also collaborated on this project, it is important to offer the program to these minorities, because they have been historically underrepresented in the technology sector. “Also, it is well known that Tech industry needs more diversity. Exposing these groups as early as possible to Tech is an effective practice,” said Graciela. As stated by Student Development Specialist at Google, Ray Sawyer, in a public relations story posted by NEIU, the company is excited about the opportunity to build confidence and support who have historically been underrepresented in science, technology, engineering and math (STEM) careers fields.